In contrast to the dirt and pavement around Tumbleweed Park, the Fountain Hills Invitational offers a mostly grass course around Fountain Park and a season's introduction to rolling hills. Here are a few names to keep in mind as we look for times to drop. 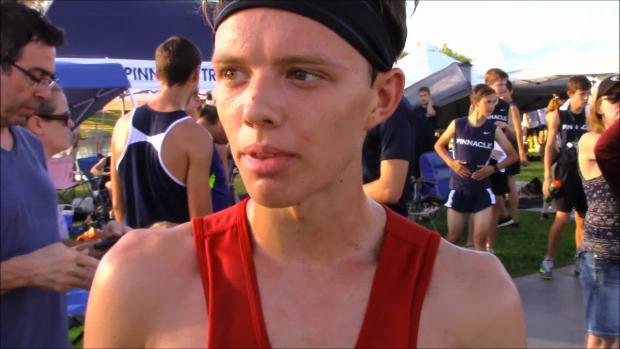 Virtual meet preview for the Fountain Hills Invitational to be held Saturday September 10th at Fountain Hills Park in Fountain Hills, Arizona. 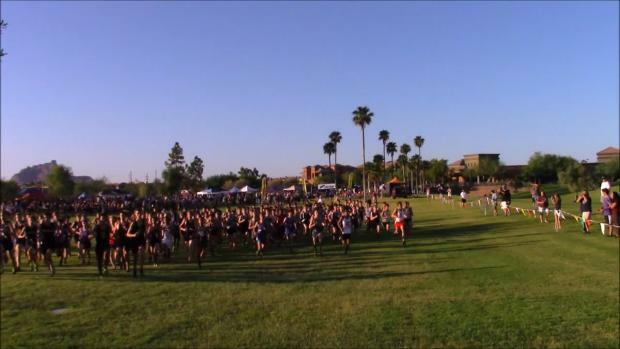 Check out the top 500 boys cross country 5K times in the state of Arizona in the MileSplit database as of September 12th. Recap and highlights by Irving Garibaldi from the 2016 Fountain Hills Invitational. Watch the varsity boys race from the 2016 Fountain Hills Invitational, which Saguaro's Michael Barney won in a time of 15:53. 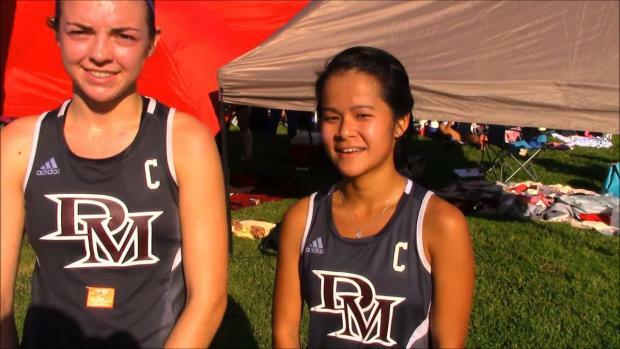 Watch varsity girls race from the 2016 Fountain Hills Invitational on Saturday.